So here we are, Election Day, 2012 in the United States. A day with some uncertainty; some excitement; possibly some worry. This is kind of what it felt like owning a late-model Suzuki product. You never knew what was going to happen to your local dealership or the company as a whole. 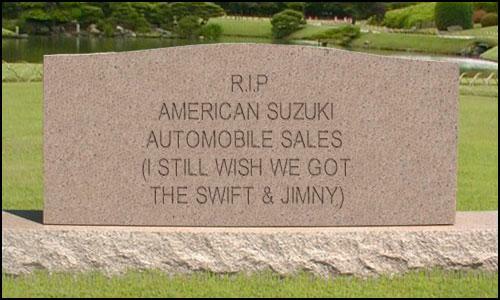 The worry is over however, as Suzuki stated it's done with the U.S. auto market. As we know now, the automotive arm of American Suzuki Motor Corporation (ASMC) has filed chapter 11 bankruptcy protection and will discontinue selling new cars in the United States of America (Canada and Mexico—you're safe). 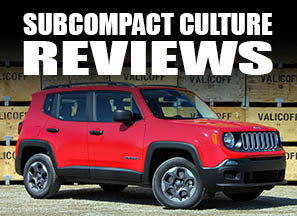 This puts a nail in the coffin of an often discussed topic here on Subcompact Culture. Sometimes I felt as if I was beating a dead horse about this subject. "Suzuki sales are down." "Suzuki only sold 2,000 cars this month ... total." "The Swift doesn't look like it's coming to the U.S. market." These are all things we've said around here since about 2009. Well, finally it happened—no more new Suzukis for the States. This saddens me for a number of reasons. Mostly because I know the company is competent at building great small cars. The SX4 was a good little vehicle. 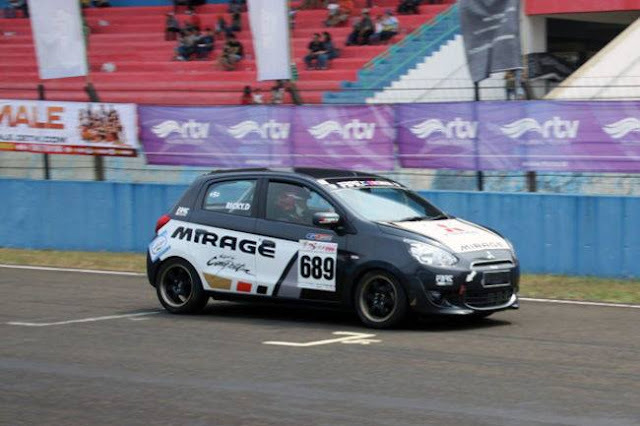 But the Swift—the internationally acclaimed subcompact sold basically everywhere but the U.S.—never appeared here. Neither did a small, capable 4x4, such as the Jimny, which could've revived the small 4x4 market. (Think Samurai, Sidekick, and Tracker.) These cars were never given a shot. However, we would've needed Suzuki to successfully market these vehicles to the American public, something they didn't do with any of their vehicles. In fact, Suzuki hadn't had a national TV ad campaign since 2009, rather, relying on regional ad buys, magazines, and some rather odd marketing ideas, such as driving a Kizashi across Russia, running a Kizashi at Bonneville, and some placements on cable TV ("The Balancing Act" on the Lifetime network). There were no national sales events, either.This, along with its tiny dealer network and questionable upper management decisions, lead to the fall of a company that is still known throughout the world as manufacturer of some of the world's best small cars. I suppose we could develop a laundry list of other variables as to why the company made the decision it did yesterday. In some ways, I almost feel as if a weight has been lifted off my chest. There will be no more wondering what will happen to the company. No more pondering about how a non-specialty car company can sell only 26,000 vehicles yearly and still make it on the U.S. market. I also feel as if I may have dodged a bullet by trading in our 2010 SX4 seven months ago for our Subaru Forester. It all leaves me feeling sad, yet somewhat relieved to at least know the future of the operation. 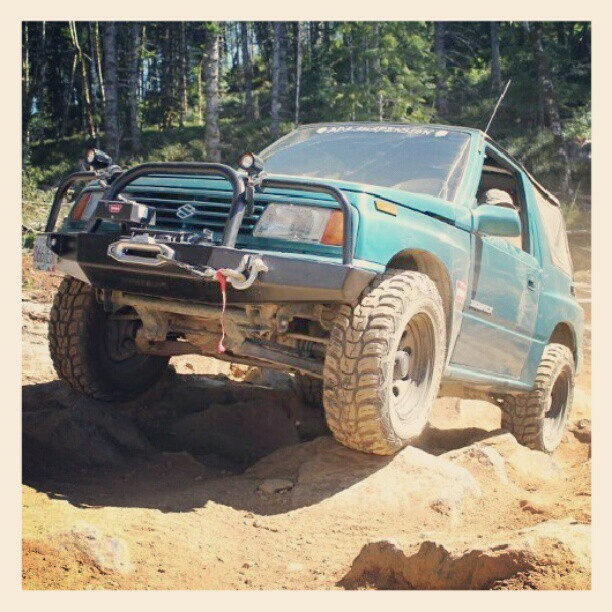 And while I am glad I no longer have to worry about my SX4, I have no plans to relinquish my 1995 Suzuki Sidekick, the Teal Terror. Suzuki does say they'll continue to honor warranties and still ship parts here for its latest vehicles, which is great for my friends and you readers who still own Suzukis that are under warranty. So it's been a fun, exciting, emotional journey, Suzuki. We'll see you on the flip side. Or at least maybe up in Canada. Indeed, Joe. Good to hear from you!